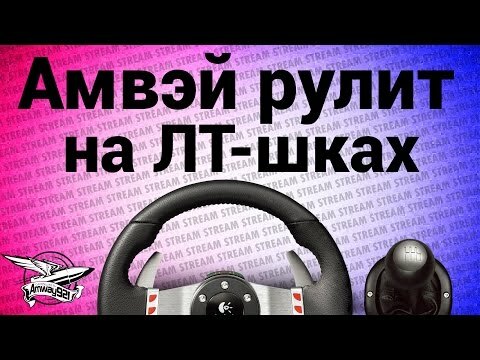 Интервью с главами кланов. 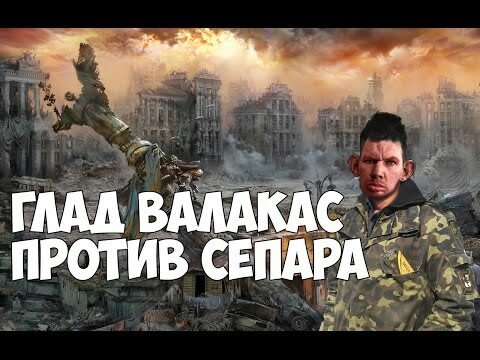 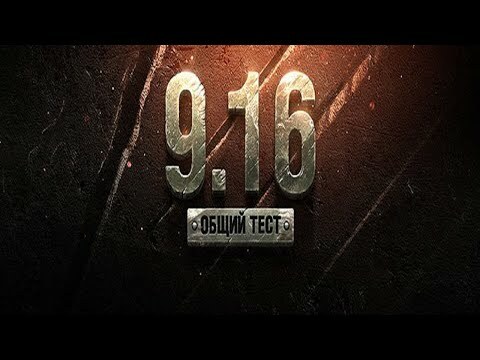 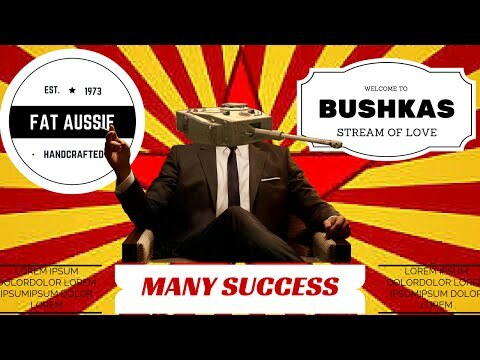 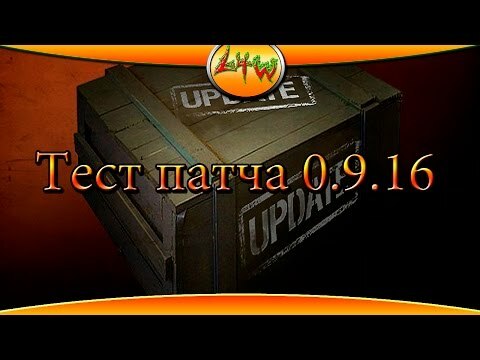 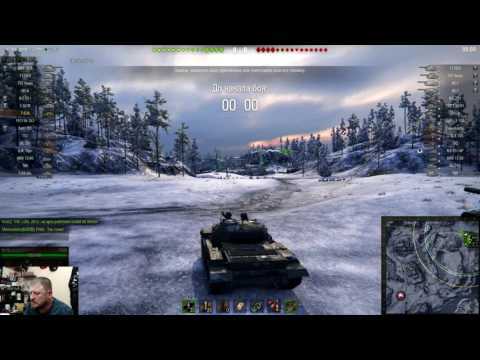 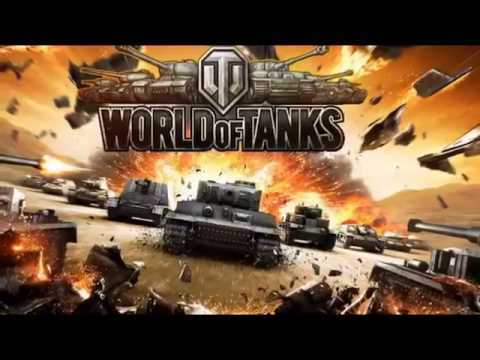 Summit WoT Blitz в Минске. 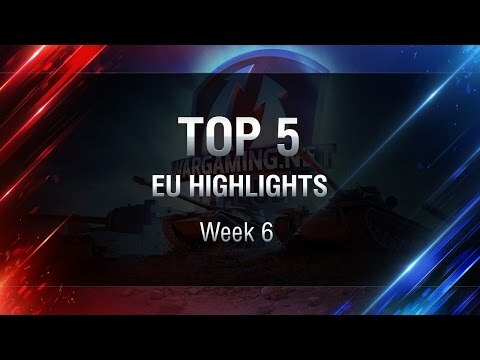 EU Highlights from Week 6 - Watch live at http://wgl.gg/watch Watch best actions from Week 6! Inhuman Condition | BTS | Interview with Thomas Olajide/"Linc"